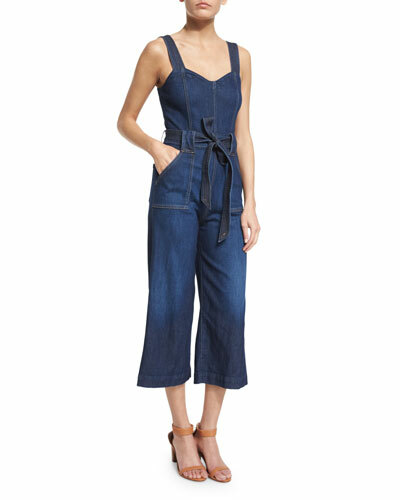 7 For All Mankind is an American denim brand that designs and manufactures jeans and other apparel. Its unique and chic design appeals to different styles and its high quality material makes fashion more comfortable. With Big Apple Buddy’s personal shopping service, you can now buy direct from the USA 7 For All Mankind online store anytime, anywhere. The 7 For All Mankind Leather Stand Collar Jacket for women is one of the hottest fashion items this season. With a 70's inspired look, the jacket has an old school vibe with a modern twist. It's perfect for any weather and goes with any top so you get the best finishing touch to your outfit. 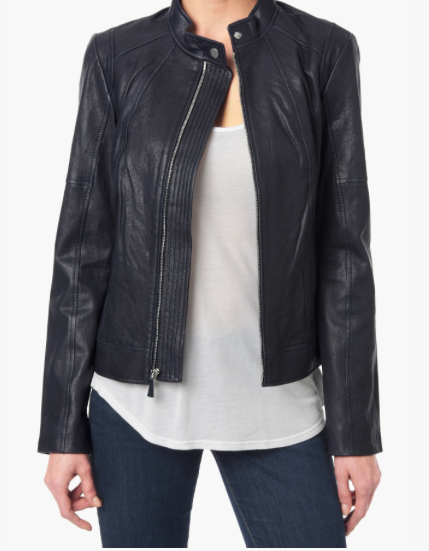 On top of all, the extremely soft leather makes you wish you could never take the jacket off! 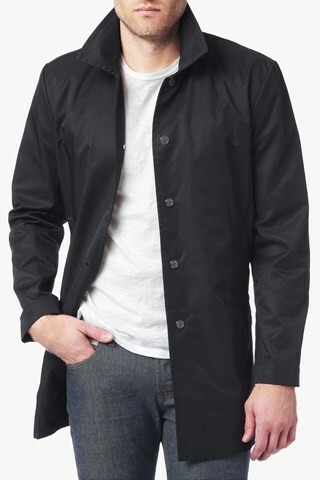 For the gentlemen, the 7 For All Mankind Mac Coat is an elegant yet sporty coat that will quickly become your best companion for every occasion. In the perfect combination of style and comfort, the coat can spruce up any outfit and make it work in a business or casual atmosphere. It's also very practical with five snap closures and two welt pockets, you can keep your items secure. If you're looking for the perfect outfit for a fun night out, the 7 For All Mankind Culotte Playsuit delivers the most fashion-forward apparel 7 For All Mankind has to offer. With the store's signature denim style, this playsuit incorporates classic designs with modern twists like the belted waistband and the buckled shoulder straps. It'll surely catch the attention of everyone wherever you wear it to! Unfortunately, the USA 7 For All Mankind online store does not currently offer international shipping. However, Big Apple Buddy, your personal shopper, can help you buy products direct from the official USA 7 For All Mankind online store and ship them to your doorstep, no matter where you are in the world. We offer international shipping to over 190 countries including Australia, Austria, Bahrain, Belgium, Bosnia & Herzegovnia, Brazil, Brunei, Canada, China, Croatia, Cyprus, Denmark, Estonia, Finland, France, Germany, Hong Kong, Hungary, India, Indonesia, Ireland, Israel, Italy, Japan, Kenya, Kuwait, Lithuania, Macau, Malaysia, Maldives, Mexico, Namibia, Netherlands, New Zealand, Norway, Oman, Pakistan, Portugal, Saudi Arabia, Scotland, Serbia, Singapore, Slovenia, South Africa, South Korea, Spain, Sri Lanka, Sweden, Switzerland, Taiwan, Tanzania, Thailand, UAE, UK and Ukraine. If you would like to buy from the USA 7 For All Mankind online store, simply let us know which items you would like to order (by filling out the form on the right) and we’ll get back to you with a free international shipping quote within 24 hours!